We’ve been super busy around here! Designing lots of Christmas cards, dishes, cell phone cases, fabric, etc. I took Friday off to take a quick trip to Lake Tahoe. 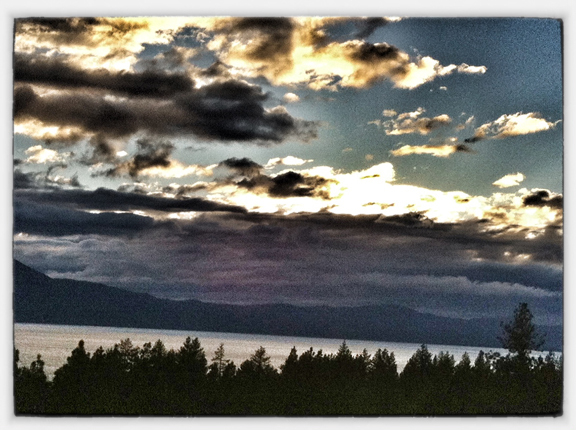 I love Tahoe, the lake and mountains are beautiful, especially in the summer. 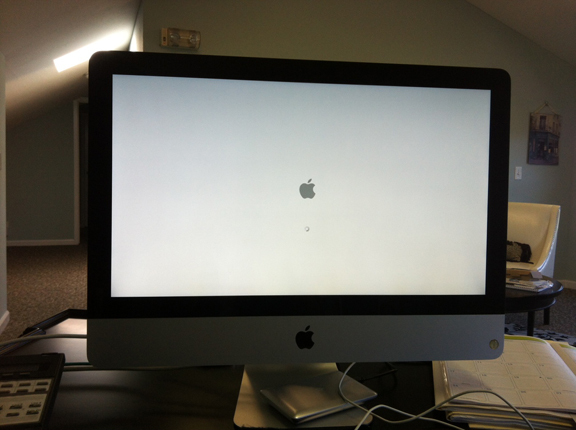 I had tons of work to catch up on today but my iMac is having none of that. Why does it always happen on your busiest day?! I’ve been trying to get it to start up since 9am this morning. I have the grey screen with the Apple logo or the grey screen with the spinner or the grey screen with the circle with a line through it or just the grey screen and nothing else. I really just want a happy face mac. I think I’ve tried everything, such a pain and a real time waster! If anyone has some special trick that might work let me know.